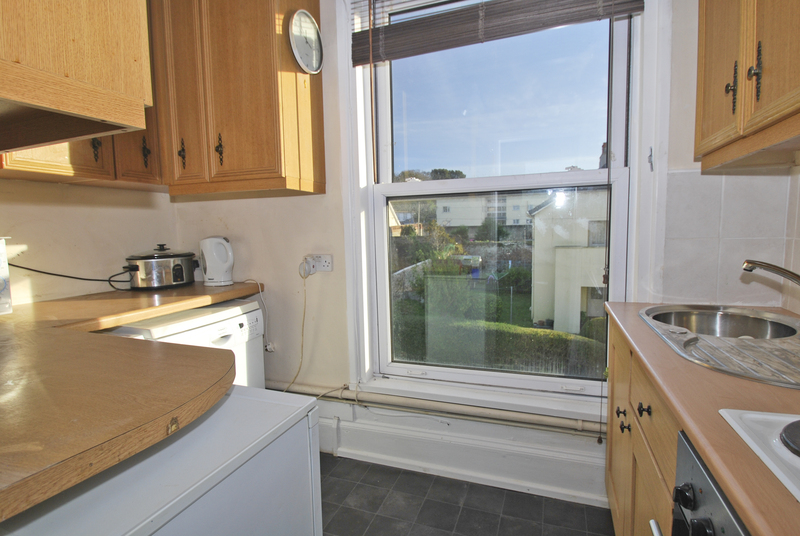 This light and bright studio apartment is situated in a convenient location on the outskirts of St Peter Port, close to local amenities. 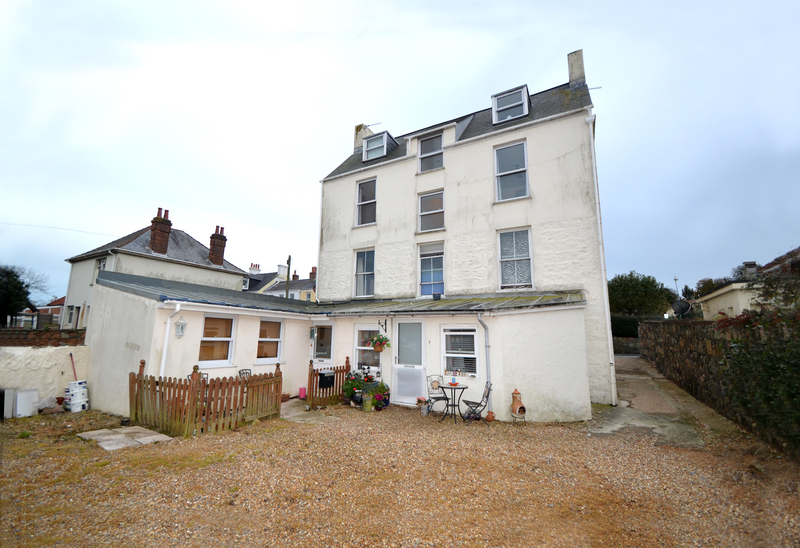 Located on the first floor, the accommodation is accessed over a communal entrance hallway and comprises good size living room/bedroom, fully fitted kitchen and three piece bathroom. 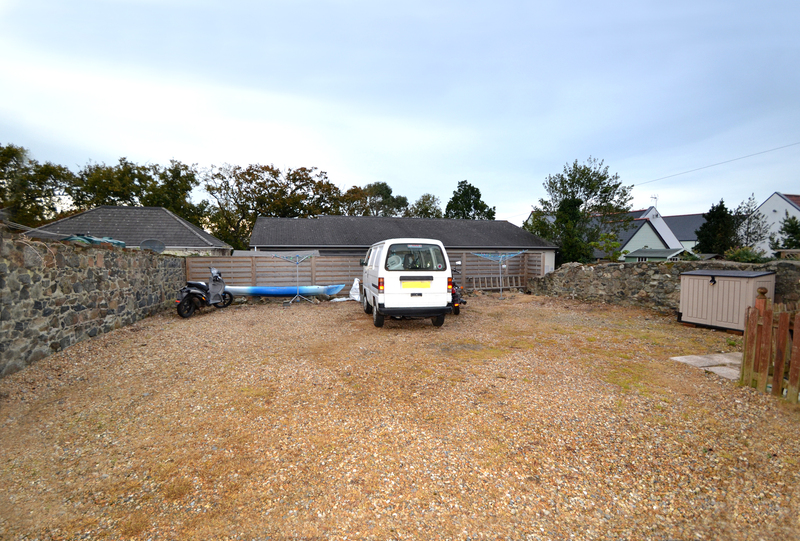 Parking for one small vehicle is available to the rear of the property. 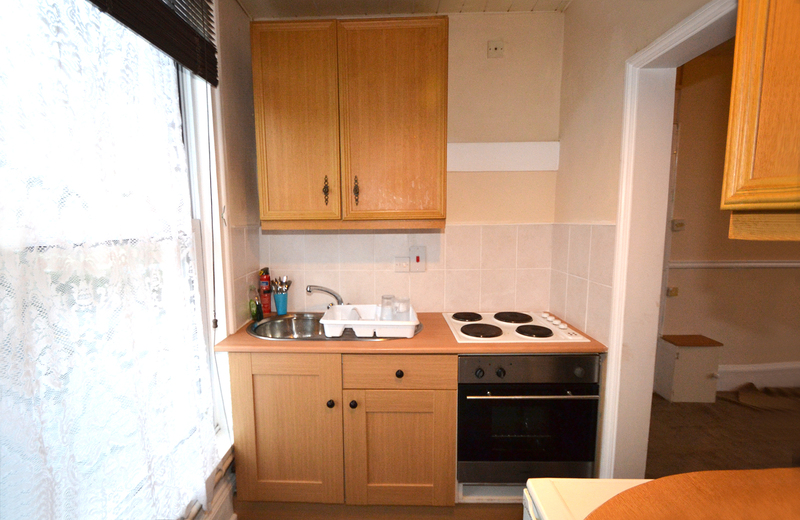 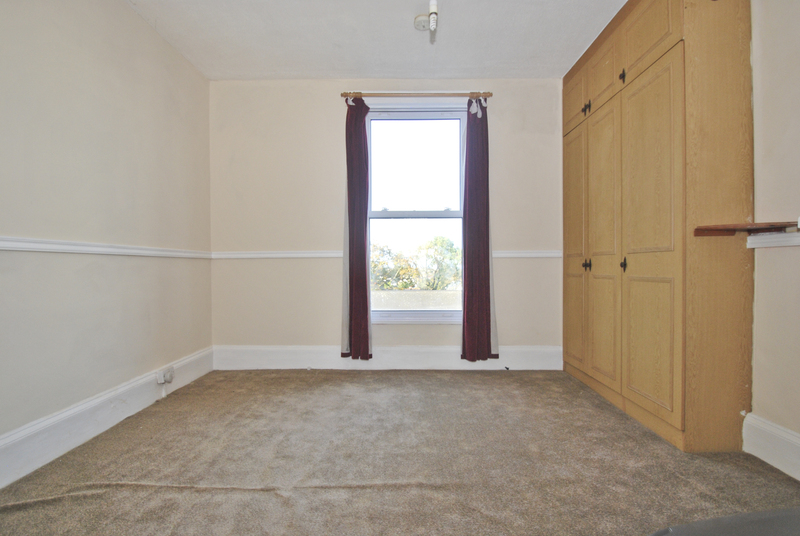 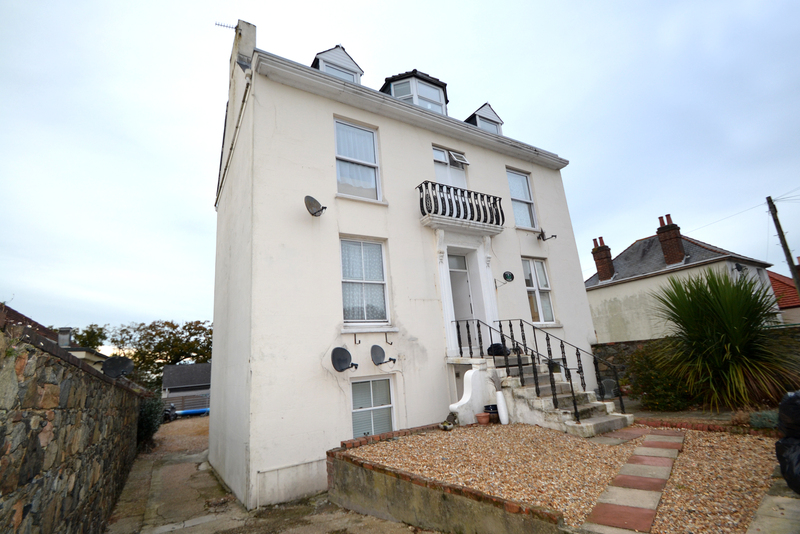 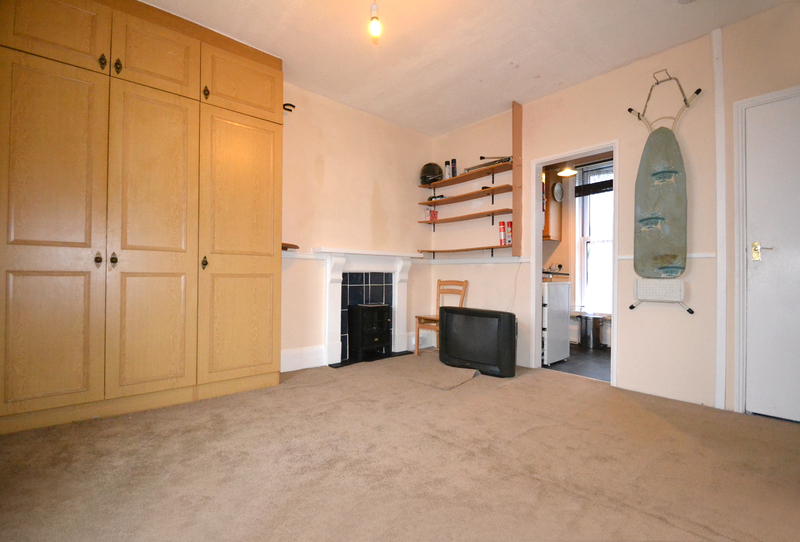 Ideal as an investment with a tenant in situ or for any first time buyers. 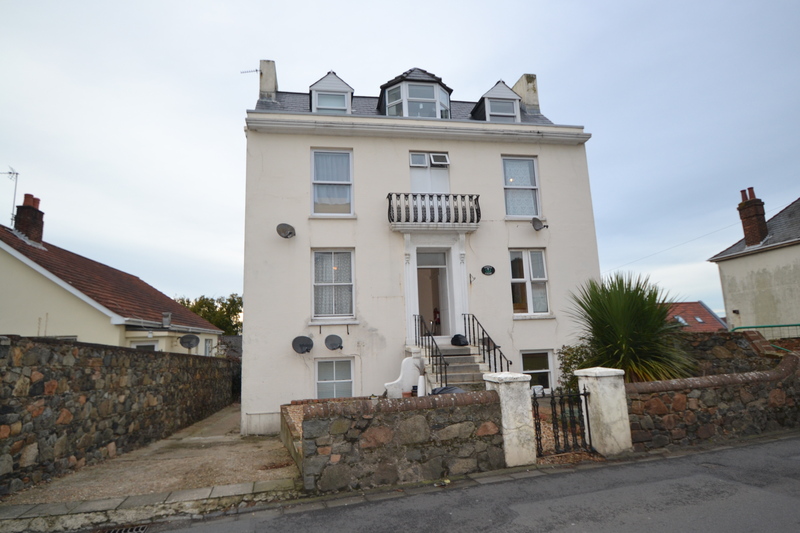 Lovells can trace its roots back to 1879 and has provided a first class service for property in the Bailiwick of Guernsey ever since. 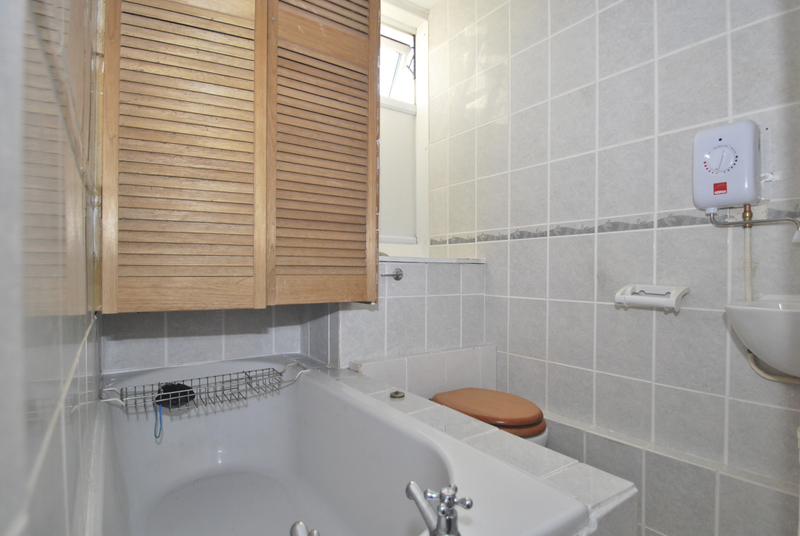 Their attention to detail, traditional values and level of service has remained unchanged whilst the company has always invested in the latest technology designed to make the experience of your property transaction one to remember.